Mary Jane – FozzyFest 2018! Mary Jane has been involved in the Calgary underground electronic music scene since 1998. After attending an “all night dance event”, he decided to become a DJ. Hard pressed to find a gig, he decided to setup some speakers with a generator in field and host his own events. 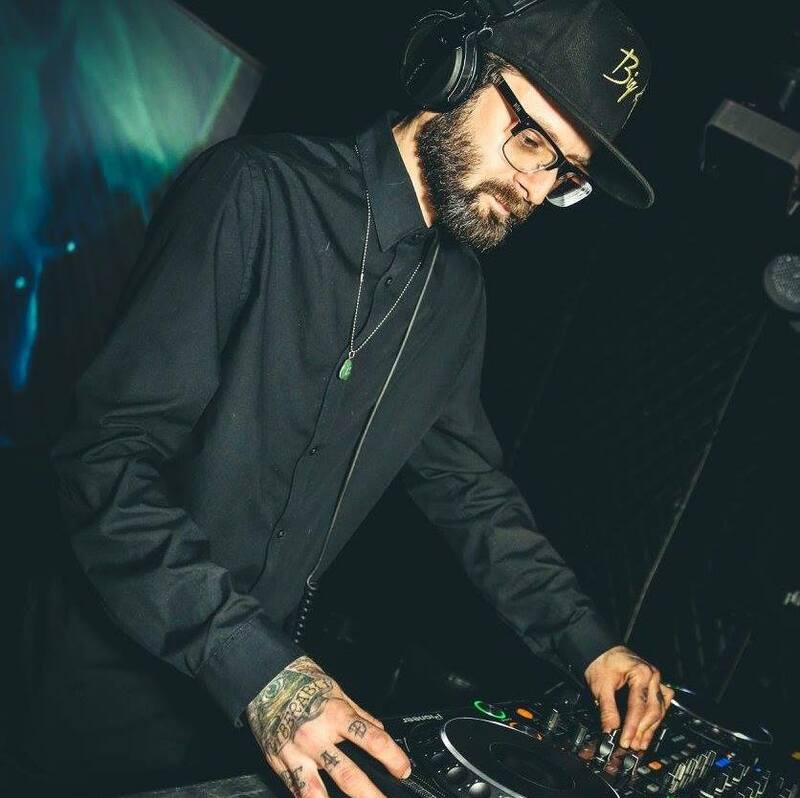 Fast forward 20 years and he is currently a proud member of Calgary’s seminal D&B crew 403DNB and can been seen playing at their events events, as well as the odd dingy basement party.